Shh! This one is a secret. See the smart bride’s description above for more on A Touch of Jules. At Lisa Robin photography, Lisa believes that wedding photos and videos are an incomparable important investment. She insists that while everything else about a wedding is in the moment, (flowers, food, venue, even the dress) but photographs and videos from that special day will last forever. 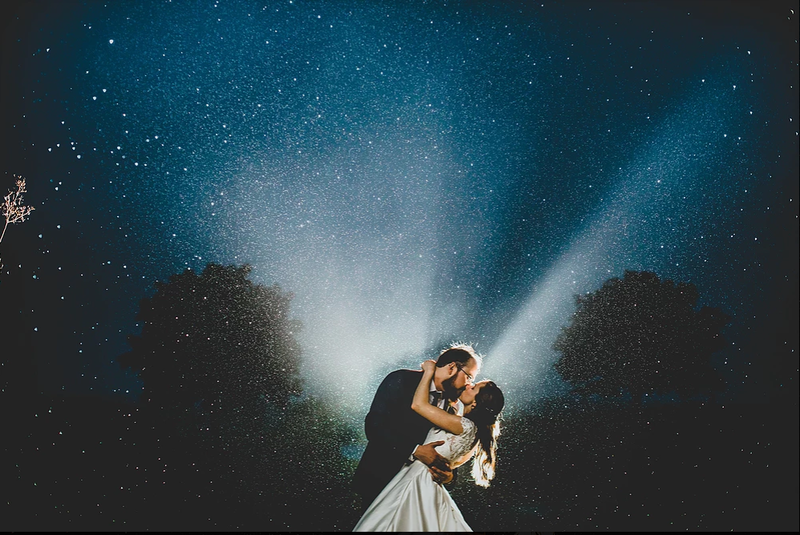 This great photographer is skilled at capturing the real and authentic details of your love-filled wedding day, turning live emotions memories to happily look back on. Make this investment and you won’t regret it! 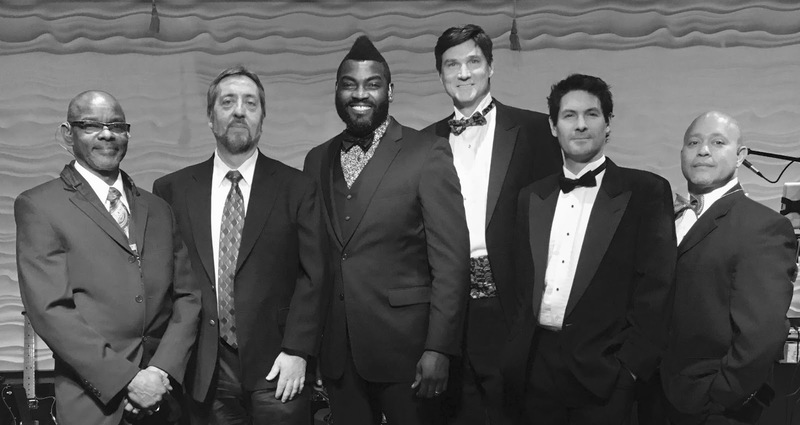 The rockin’ musical ensemble describes themselves as “a group of random guys that create a sound that is recognizable yet simultaneously as unique as the members the band is made of”. Fuzzy Match is the amazing wedding band this couple booked for a high energy, and talented display of music that gets guests dancing! Fuzzy Match is always a great hit; they are even known for sometimes playing through their entire set without a break! They’ll be happy to switch up their setlist for one that fits more perfectly with the style of your wedding-- a personalized experience that will keep you grooving all night. This gem of a makeup company is located right in Annapolis, MD, and has been providing beautiful makeovers for special occasions to many satisfied customers throughout the years. The experienced Dorsey Beauty staff will travel onsite to your location for both makeup and hair services to the areas of Maryland, Virginia, Delaware, and D.C. Their makeup styles include both traditional and air brush. They are committed to helping you be your most beautiful you! 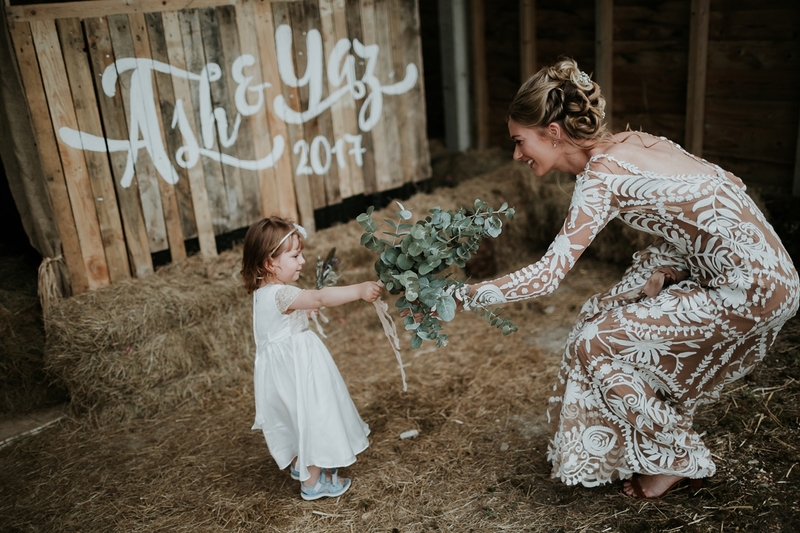 One bride highlighted a Dorsey Beauty makeup artist’s ability to turn her suggestion into a finished product that was “dead on”. This was all during a trial, so the bride happily signed her to provide the makeup for all of her bridesmaids. 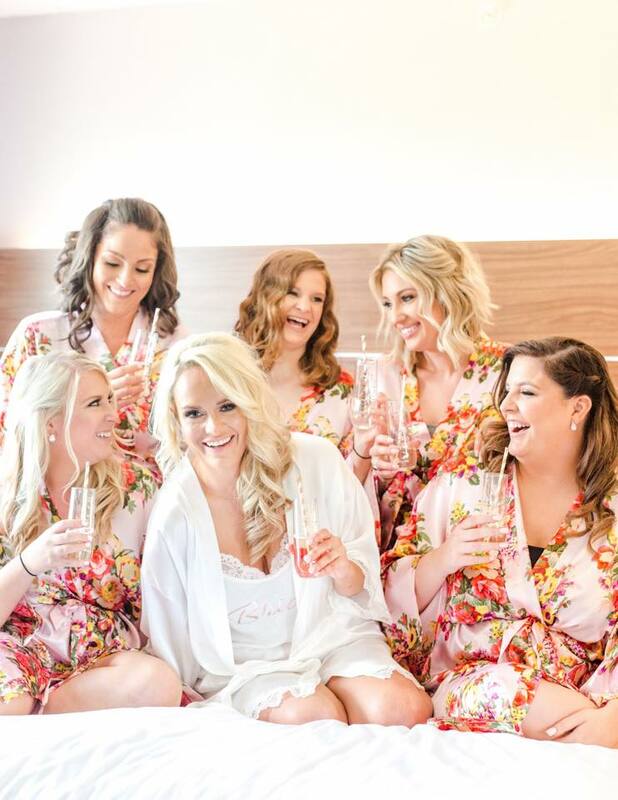 Our bride used a Sola Salon Studio hair stylist named Kristi Crawford to style the wedding party’s locks.  The salon prides itself on its high end training for beauty professionals to ensure that all of their stylists are fully equipped and supported in order to be the best at hair as they can be. Take a chance with Kristi for a truly beautiful ‘do! This couple revelled in the savory smoky taste of The Smokehouse Grill’s delicious BBQ catering. With an extensive outdoor menu featuring a tasty BBQ selection presented as an elegant buffet. 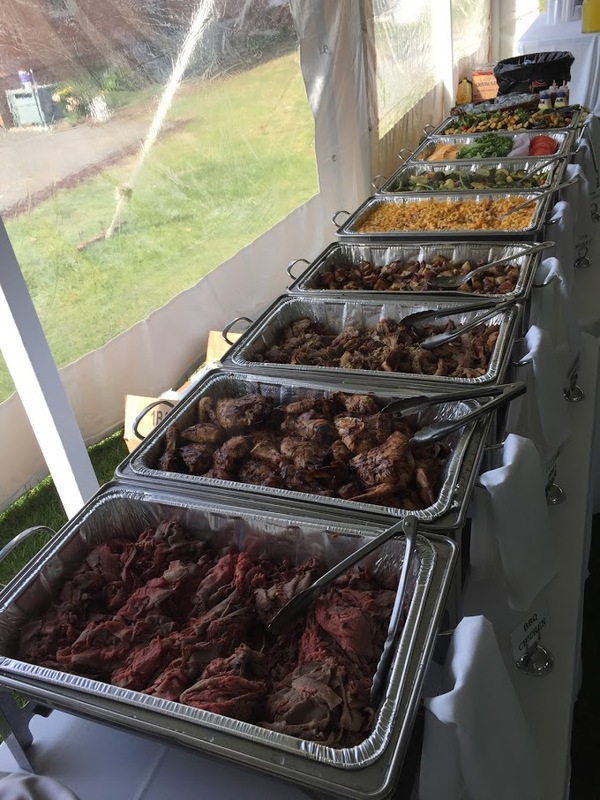 The Smokehouse’s Grill’s state famous pit beef catering Maryland was a crowd favorite. Floral arrangements for this wedding was from the local Cambridge, MD, flower shop, known as Flowers N Things. 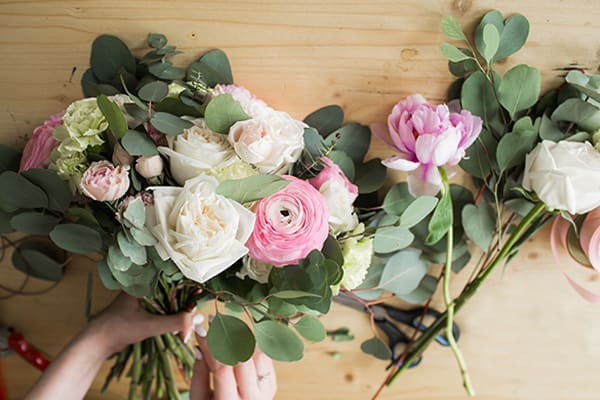 This Cambridge florist provides flowers for all sorts of special occasions, and can be ordered and delivered through their online site, or picked out at the shop in person for something handmade! The premium floral arrangements that Flowers N Things are expertly handcrafted, whether it be through corsage or bouquet, and offers every flower type of flower from lilies, to roses, to orchids. They even offer a free a floral consultation for your special day. This bride snagged her designer dress from an Atlanta gown collector known as Kelly’s Closet. Kelly herself travels far and wide to add to her romantic collection of exquisite and unique bridal gowns. The exclusive inventory is available to brides who make appointments with Kelly to find the perfect vintage, innovative, flirty, and timeless dress for them. The shop has a number of lines of bridal gowns, evening wear, accessories and more. 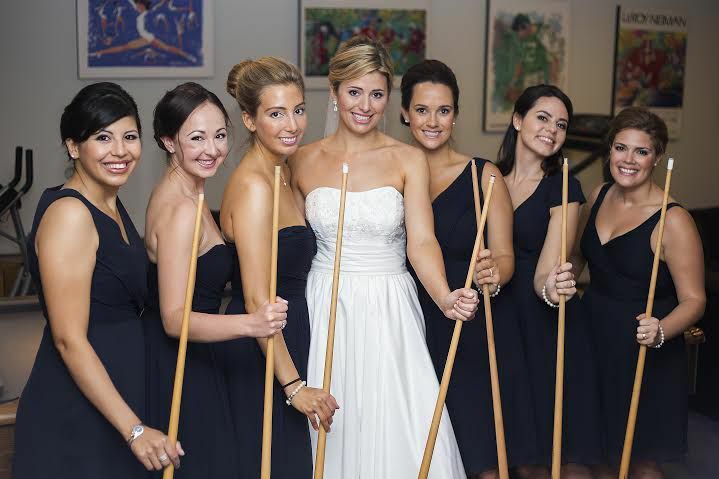 This bride chose her dress from the elegant Kelly’s Closet Rue de Seine line. The Parisian brand is described as nomadic and loving. Fall in love with any of the special details of Walt & Whitney’s wedding? Lets recreate them for your big day. Contact The Smokehouse Grill for your complete wedding catering and planning needs.